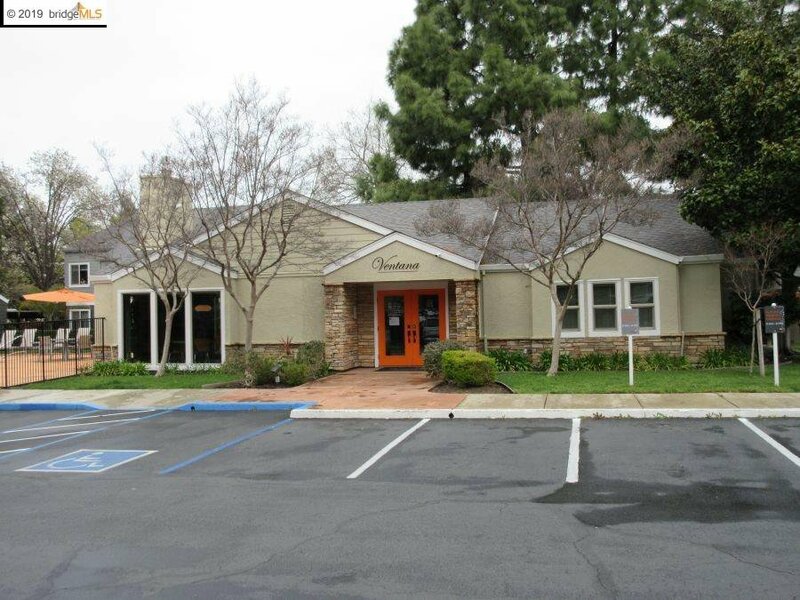 Blocks to Los Medanos Community College! 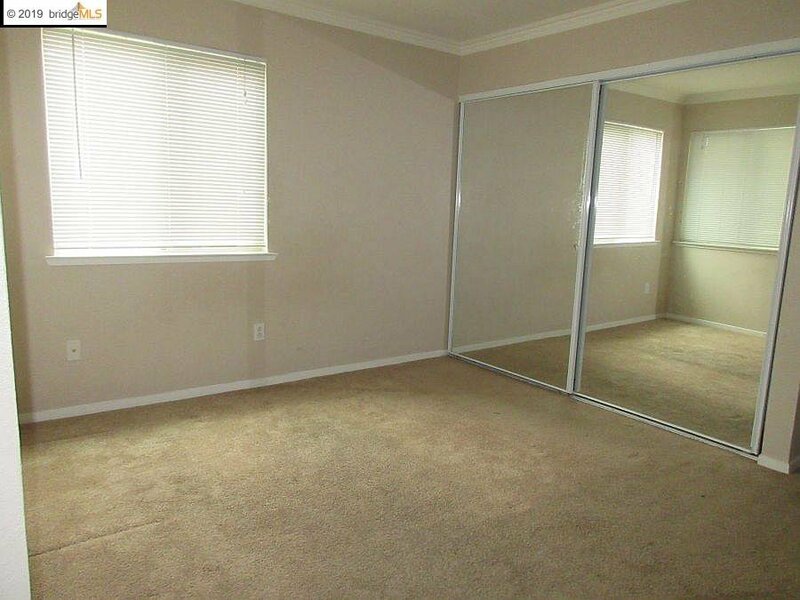 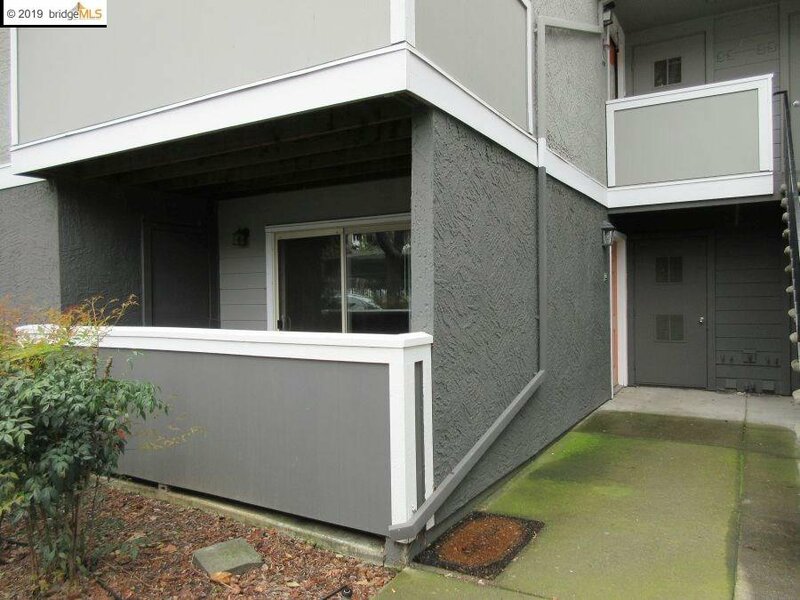 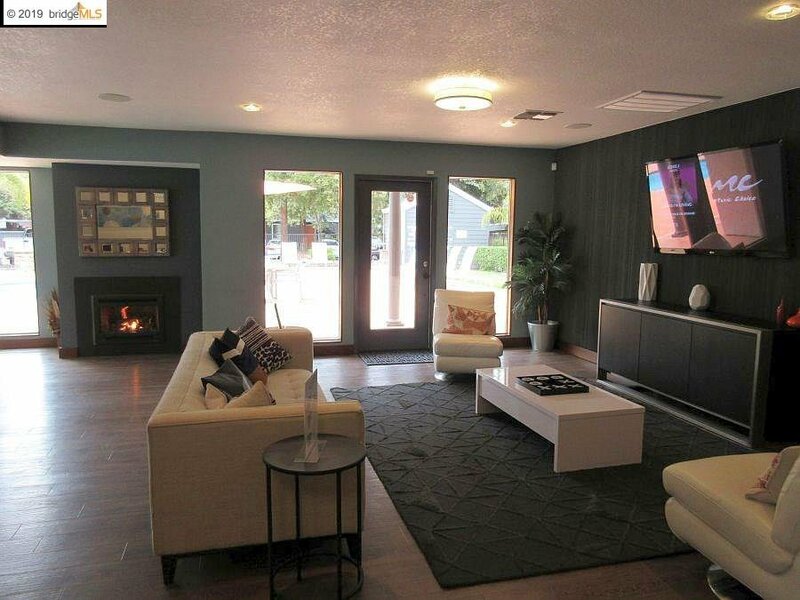 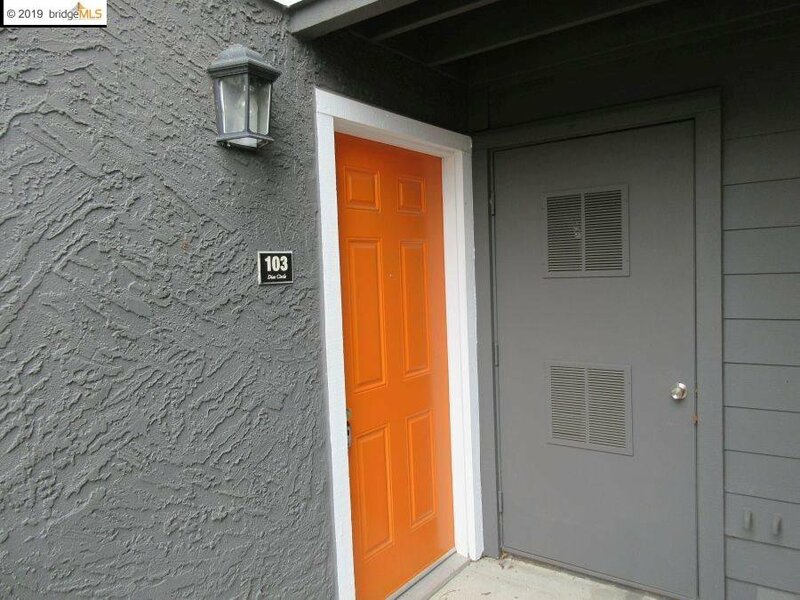 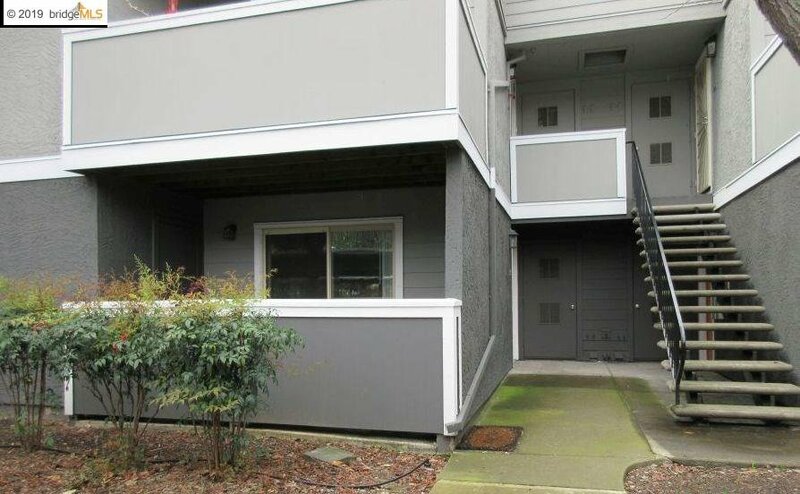 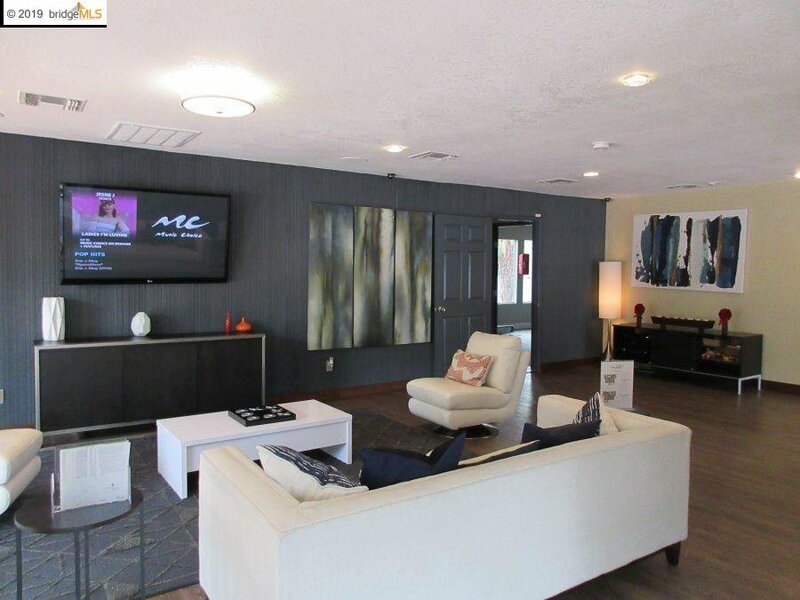 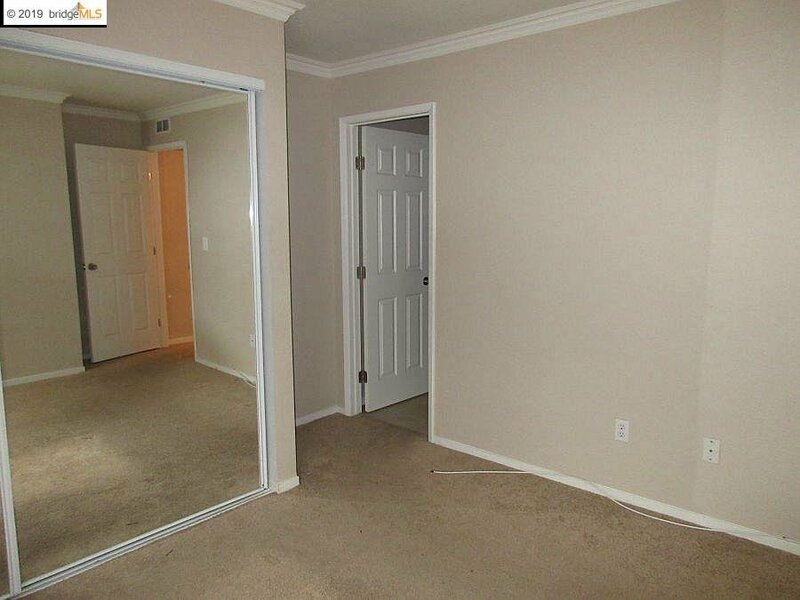 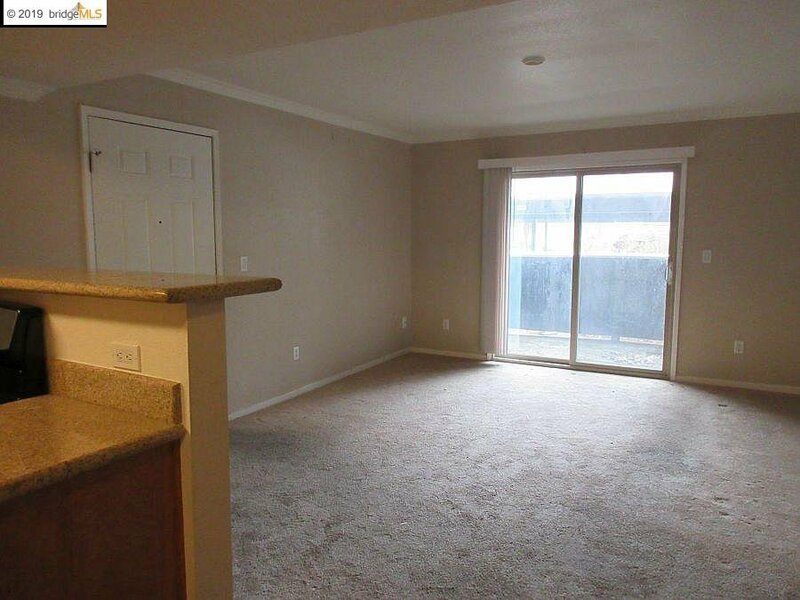 This great two bedroom unit is perfect for college student, first time buyer or an investor! 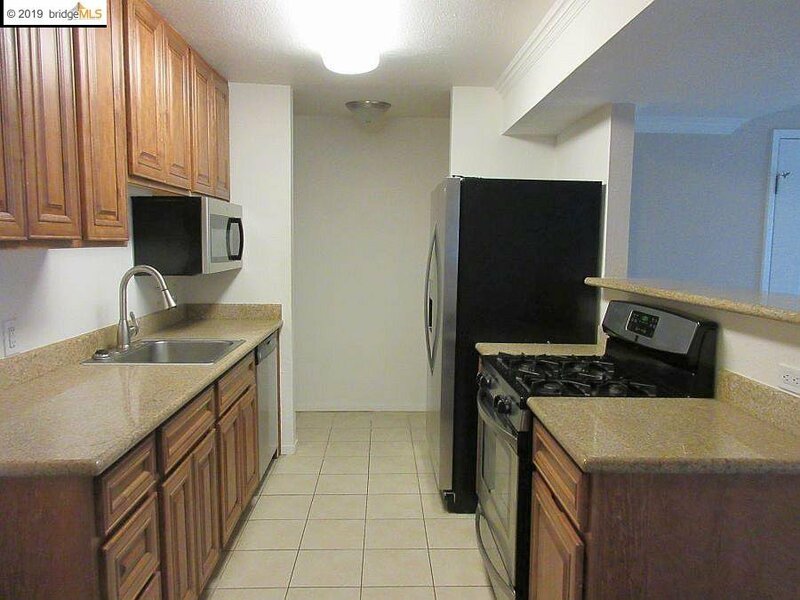 Updated Kitchen with granite counters, stainless steel appliances, microwave and includes the refrigerator too! 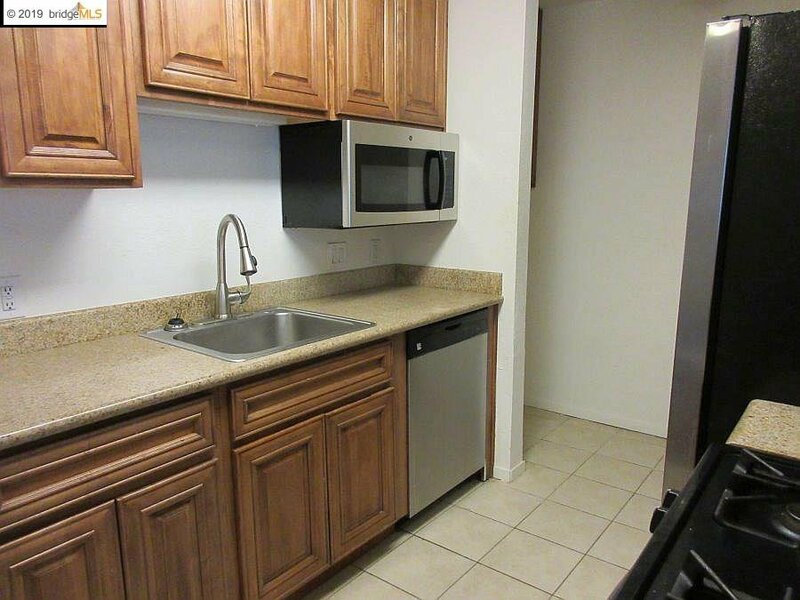 This unit features in-unit washer and dryer hookups. 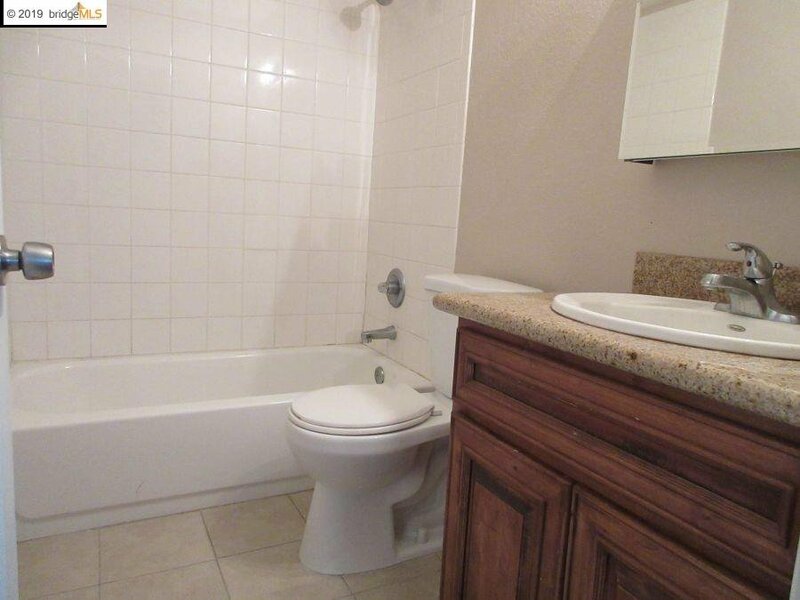 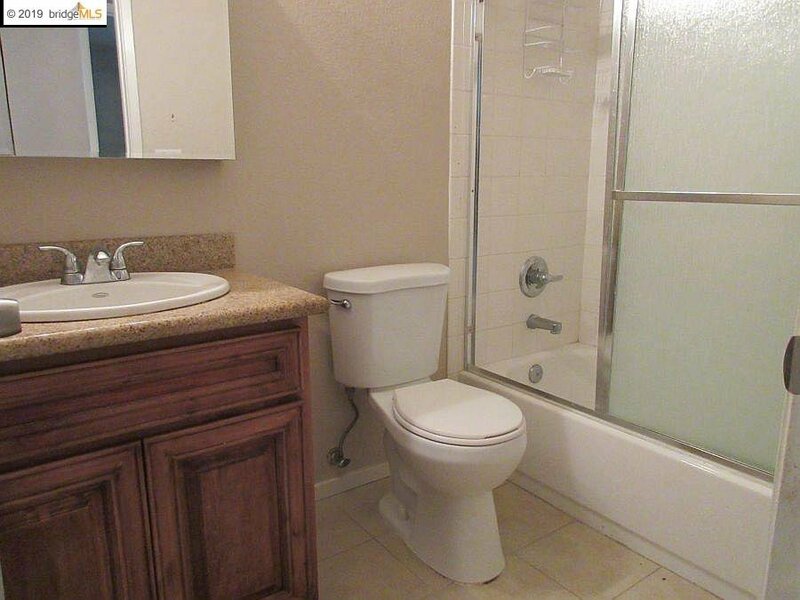 Both Baths have been updated with granite counter tops and tile flooring. 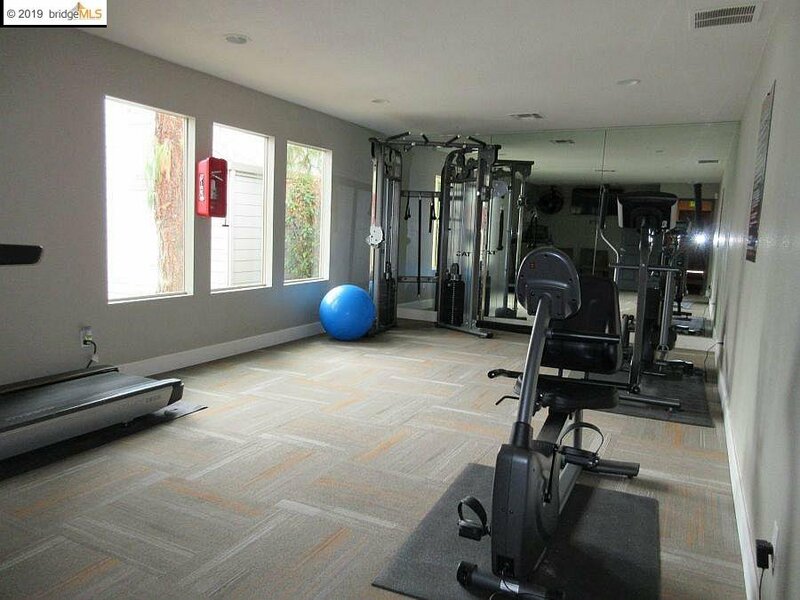 HOA dues include the security Gate, Community Pool, Clubhouse, Gym and one covered parking space. 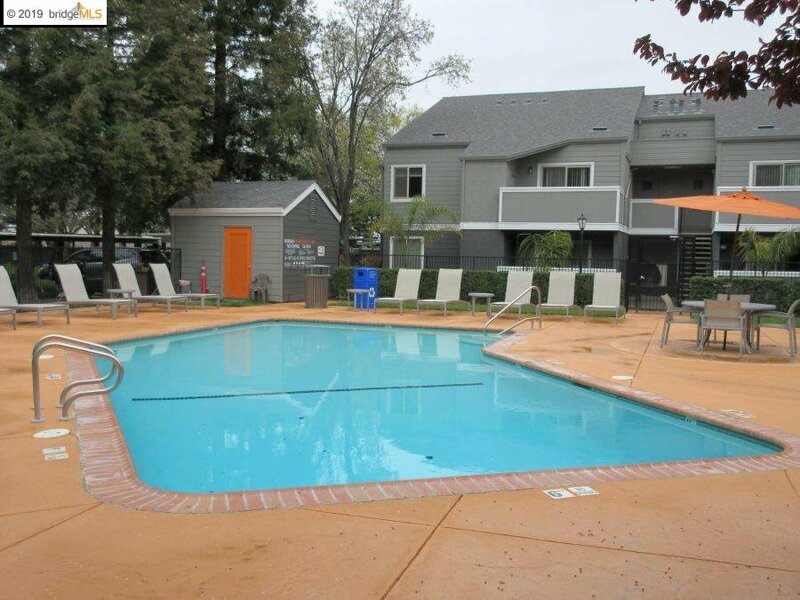 Close to public transportation, shopping and freeway access.